Cooks at this restaurant do their best to provide guests with good fish, fillet steaks and tenderloin. A lot of visitors think that the service is acceptable. 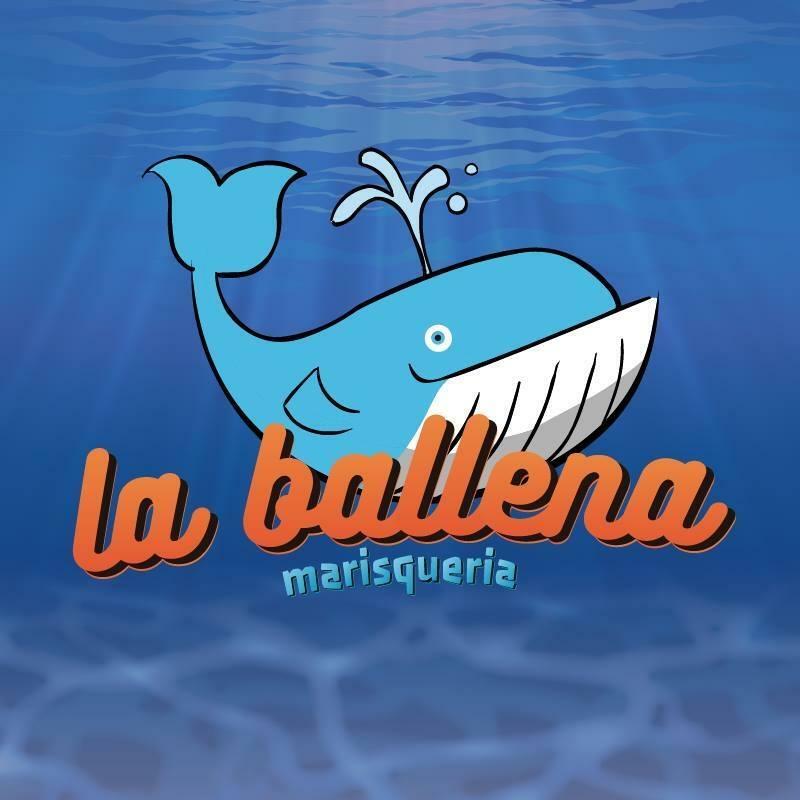 The calm ambiance will be a good addition to yummy meals and great location of La Ballena Marisquería Miguel Alemán. Facebook gives this place the general rating of 4.3 stars.